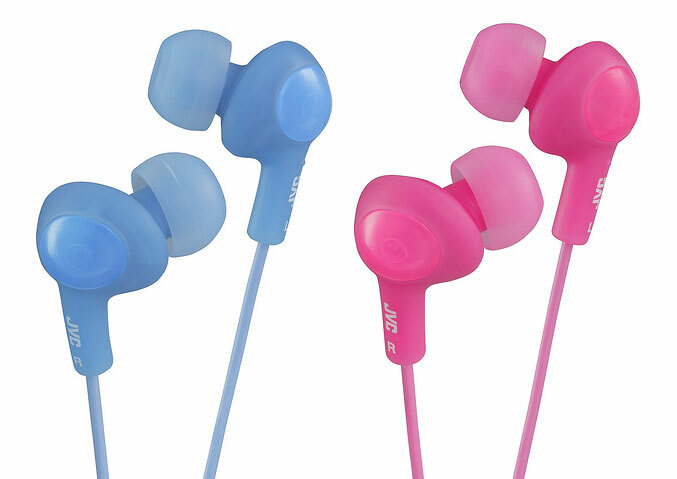 JVC has extended its in-ear Headphones line with four pocket/wallet-friendly models, available in wide range of colors to match your style. The first of the quartet is a sweat-proof model for active people, called Riptidz (HA-FX8). 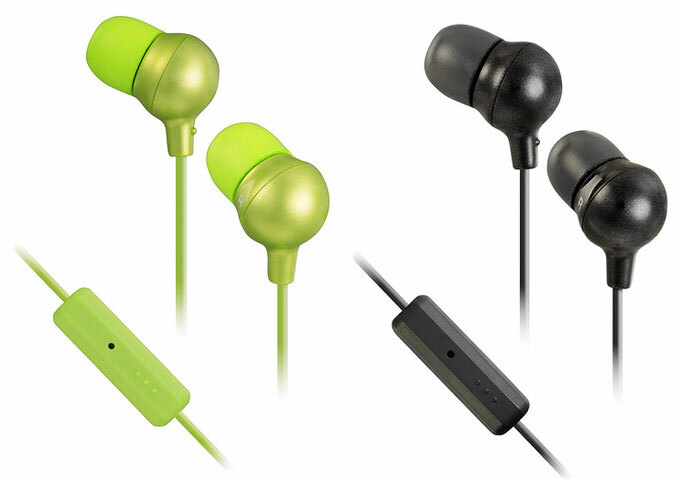 The headphones are equipped with 11mm drivers, 3.3-foot (1 meter) cord with a gold-plated iPhone-compatible stereo plug at the end, come with three different sizes silicone earpieces for better fit and noise-isolation, and are available in eight colors for $9.95. 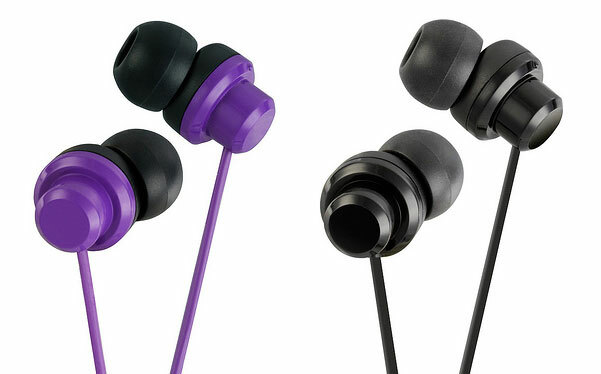 The next are the HA-FX5 Gumy Plus, which are an inner-ear version of the top-selling JVC Gumy earbuds. The new Gumy Plus features a soft rubber body for more comfortable fit and noise isolation, 3.3-foot (1 meter) cord with a gold-plated iPhone-compatible plug, S/M/L silicone earpieces and are available in seven colors for $9.95 each. The new JVC HA-FR36 Marshmallow Remote + Mic headphones are fitted with 11mm driver units, with neodymium magnets and have a built-in remote control and microphone, compatible with iPod, iPhone, iPad and BlackBerry, allowing you to answer phone calls. 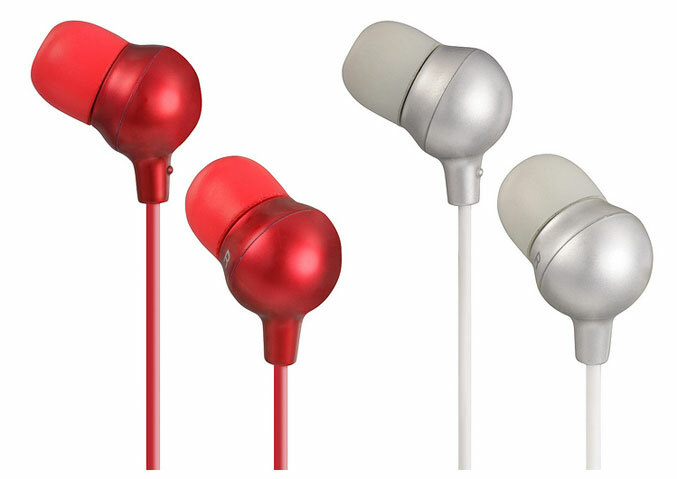 The also come with 3.94ft(1.2m) color cord with gold-plated iPhone compatible slim plug, small and large memory foam earpieces and are available in seven colors, priced at $19.95. And finally are the Marshmallows HA-FX30 which are pretty same like HA-FR36 model , but lacks of in-line remote control and microphone. 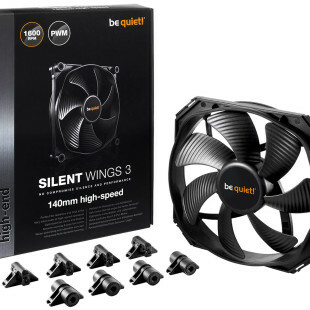 The come in silver, black, blue, green, orange, pink , red and a special violet edition, priced at $14.95.